Los Angeles - ubiq bookshop: the best place to buy books! 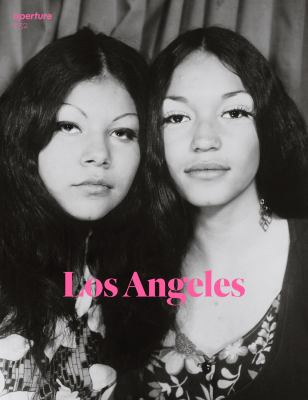 As part of Aperture magazine's ongoing series of issues that profile the photographic culture of a particular city, the Los Angeles issue will explore how one of America's most photogenic cities is also an essential hub for some of today's most important photography and photo-based art. Los Angeles will feature key figures in the city's photography community and portfolios by figures who continue a conceptual tradition long associated with the city's art scene.